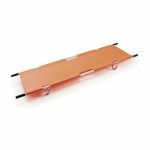 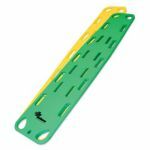 For use with all Junkin JSA-300 series Splint Stretchers to provide flotation during patient handling in water. 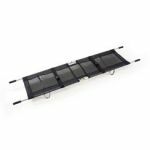 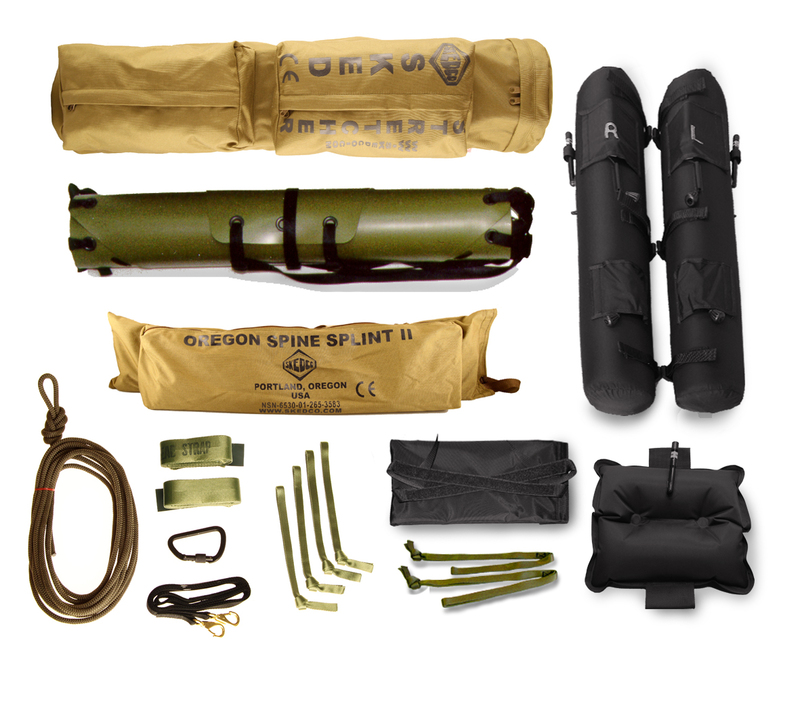 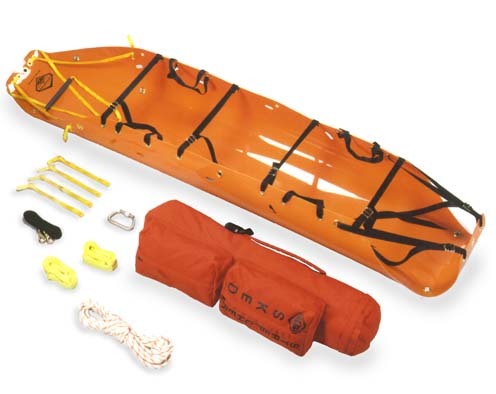 Easily attached with hook and loop type fasteners to any Stokes type stretcher. 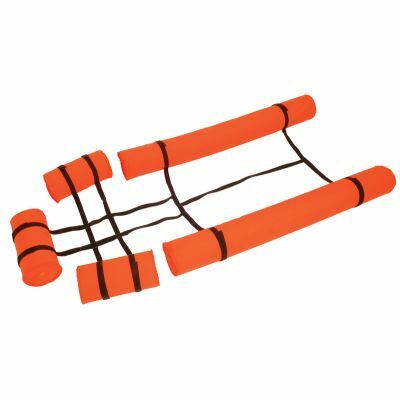 Flotation bats are Dow Etha Foam and covered in orange colored nylon.